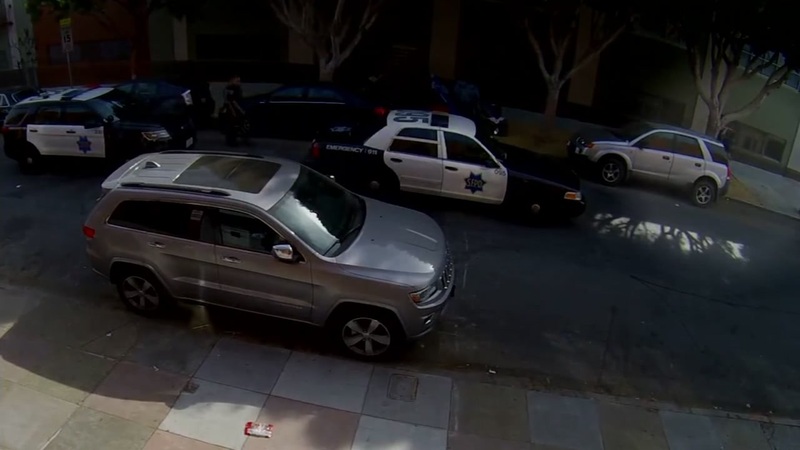 SAN FRANCISCO (KGO) -- The family of a homeless man shot to death by San Francisco police in April filed a lawsuit on Friday. Investigators said 45-year-old Luis Pat Gongora was armed with a large kitchen knife. Officers fired a non-fatal beanbag at him. Gongora got up and ran at officers with the knife. Then, they shot him six times. John Burris, the attorney for the family, says Gongora was needlessly provoked. "You can have poor tactics and create a circumstance where you use deadly force. But those tactics had led to the shooting and that's fundamentally wrong," said Burris. The two officers who shot Gongora were veterans, having worked in law enforcement for 30 years combined.